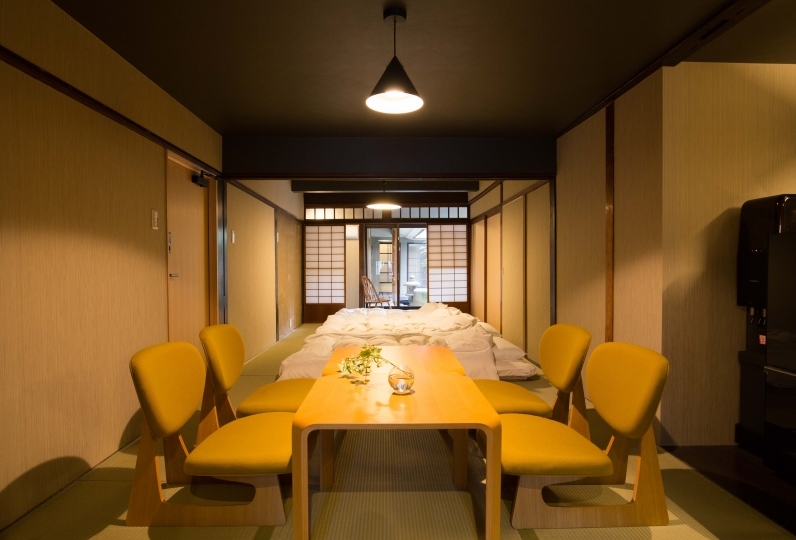 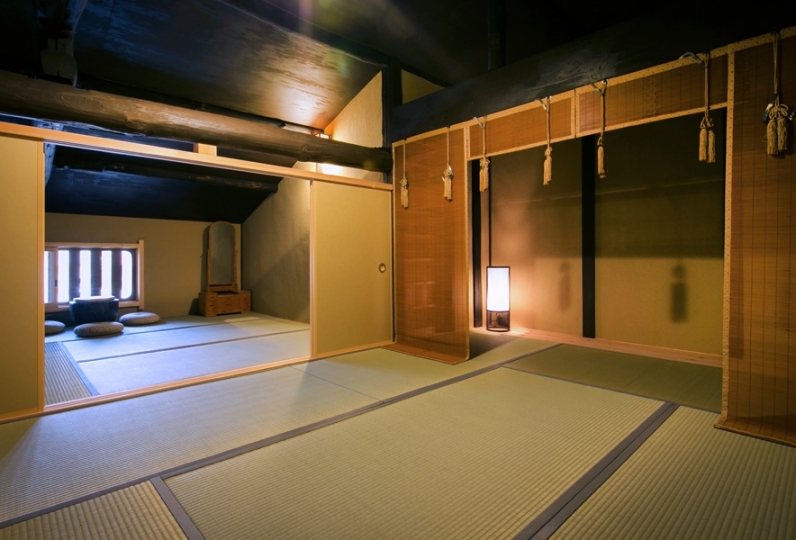 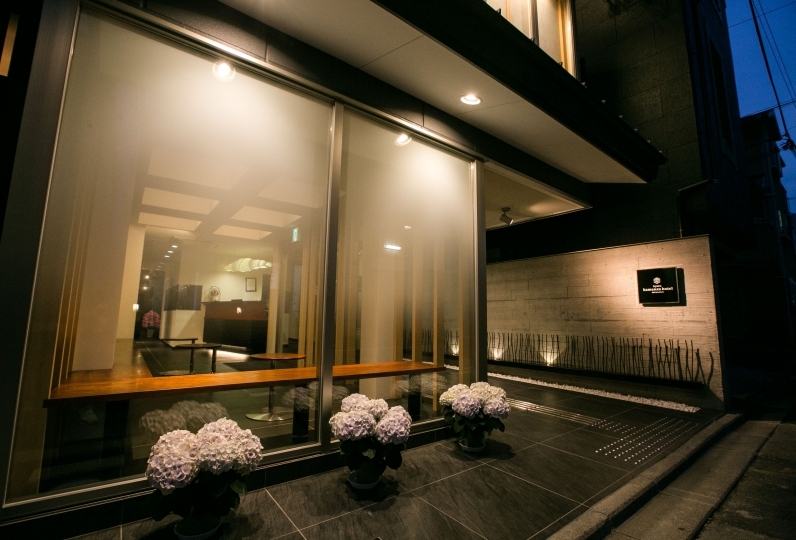 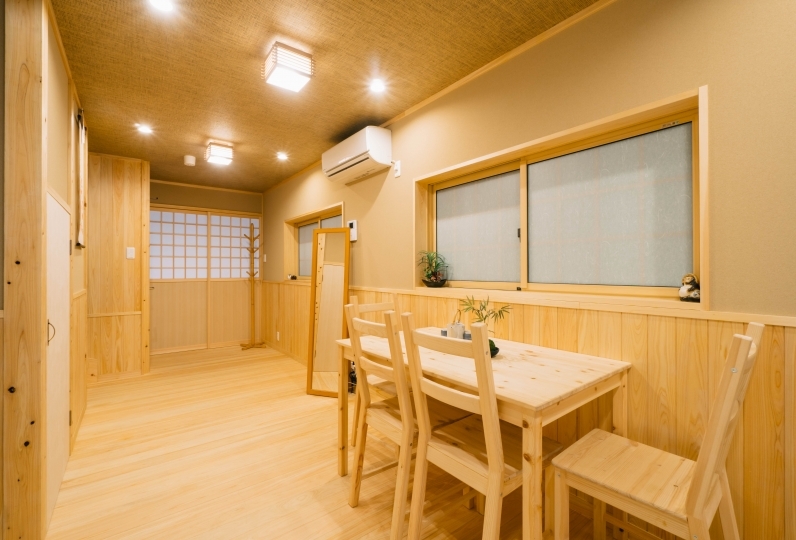 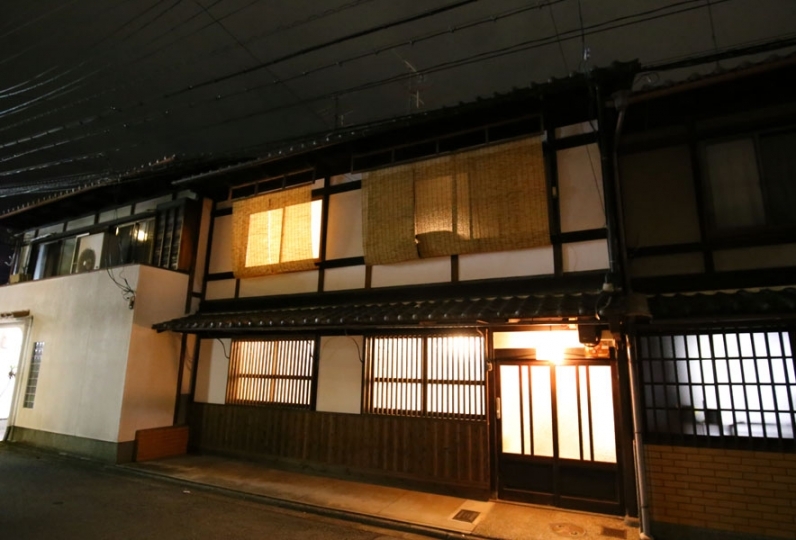 A one day limited to one group accommodation, one's very own Machiya Townhouse "Suzaku Kikyou-An". 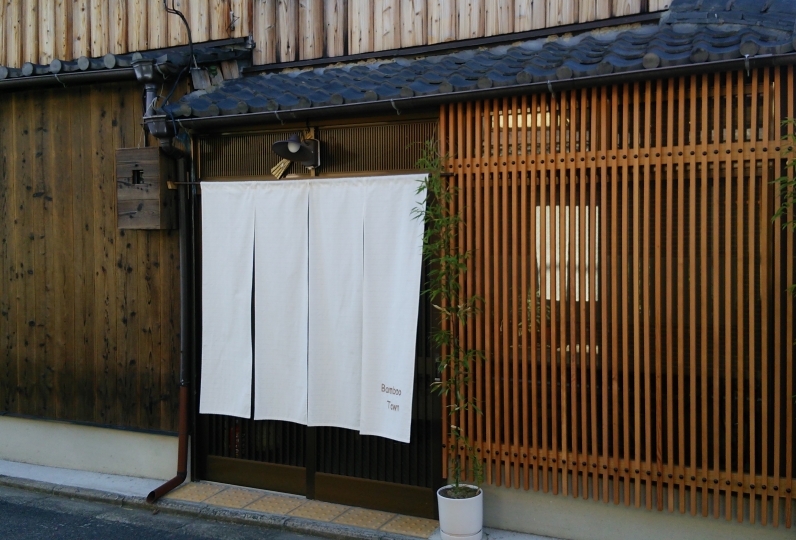 How about a trip a bit different from just sightseeing, to find the real Kyoto. 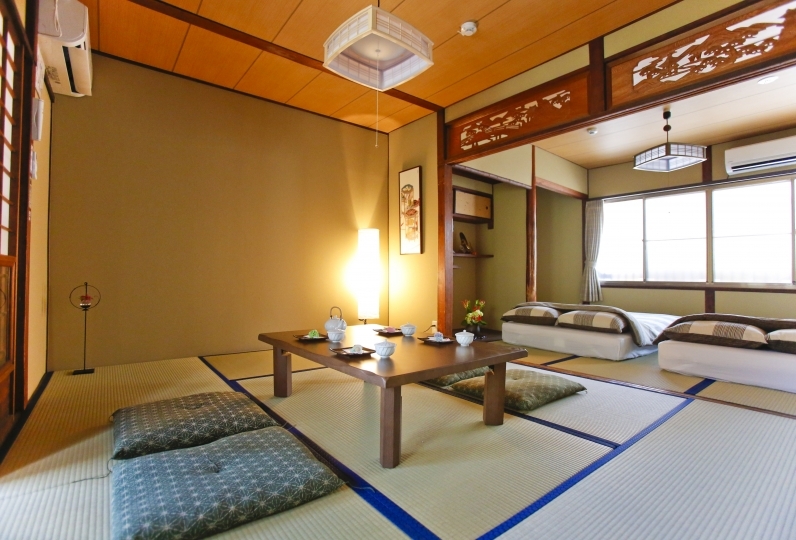 Within the old-fashioned interior, the carefully handpicked furniture sit everywhere. 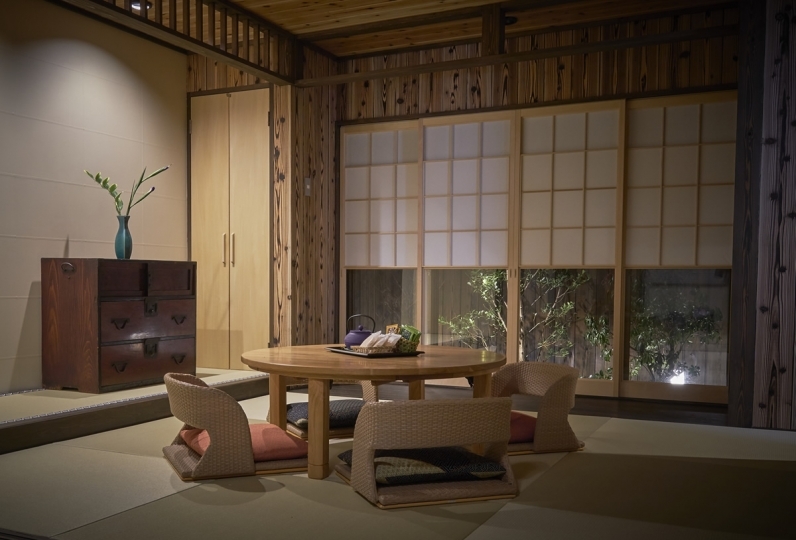 Please spend one's time surrounded by "Honma Mon", such as lamps, desks and containers made in Kyoto. 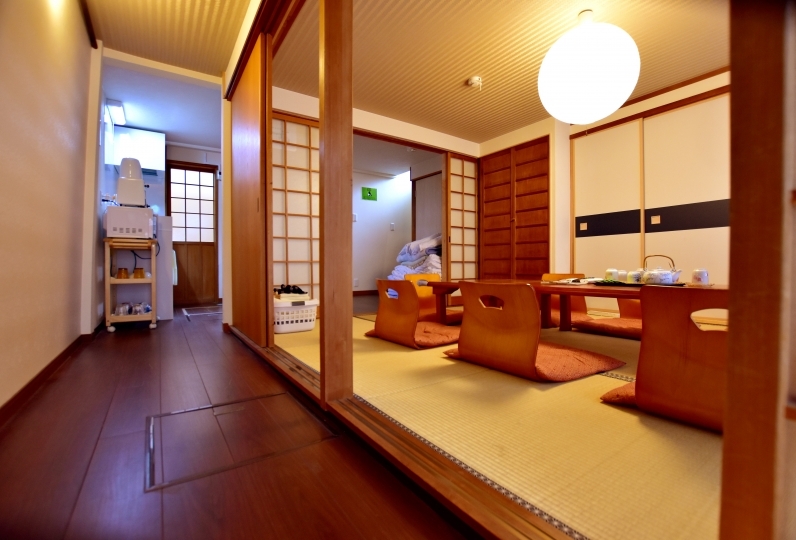 Access is also excellent as it is located near Nijō station. 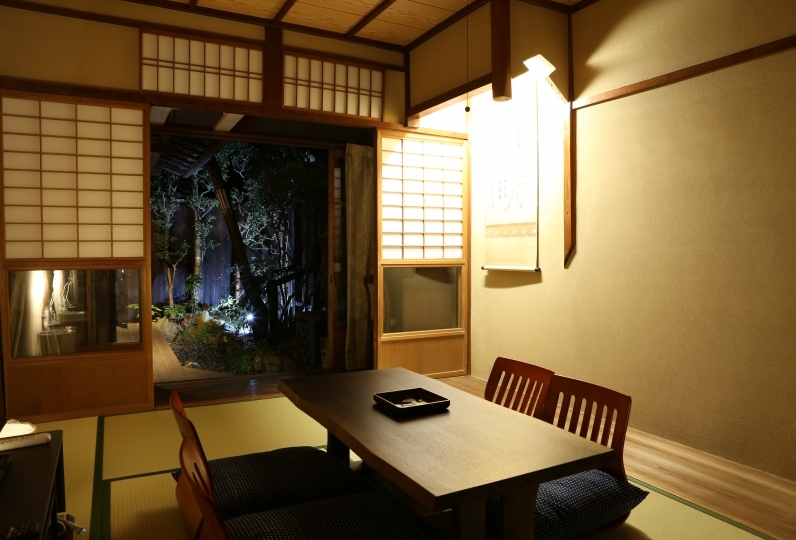 One is sure to be able to enjoy Kyoto for sightseeing and the food. 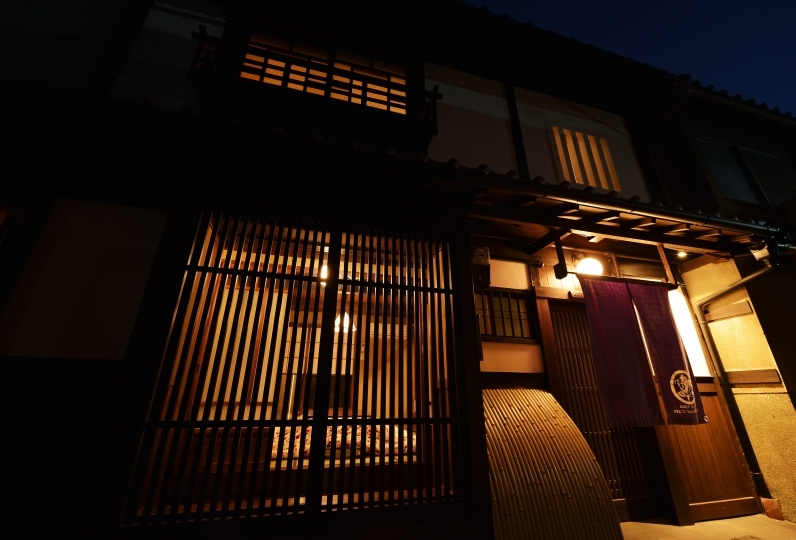 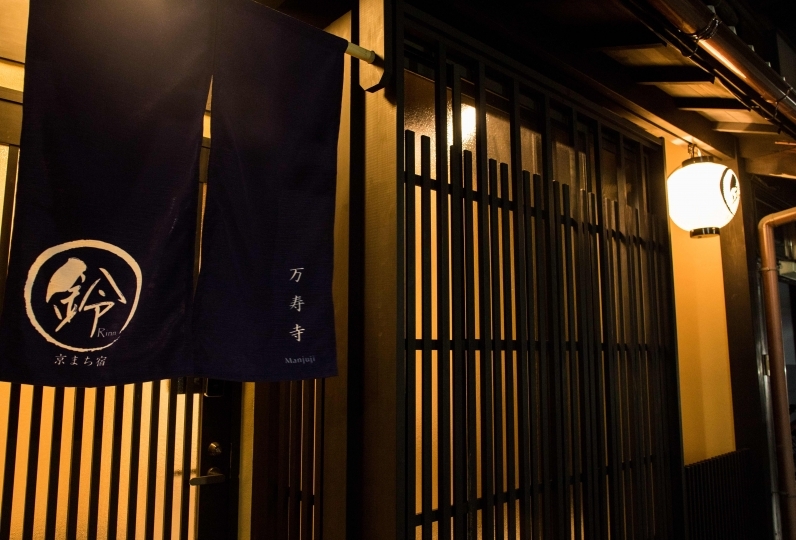 Enjoy the "Kyoto life" that we provide to customers seeking genuineness.